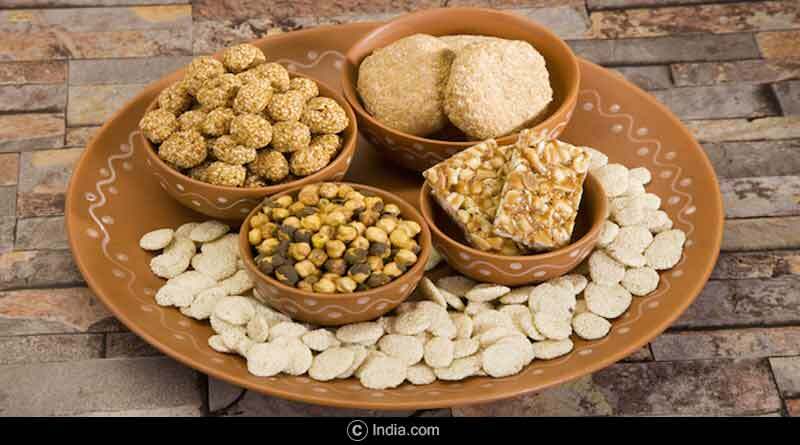 Do you know about the significance of the festival of Makara Sankranti? Makar Sankranti, also known as Maghi is a festival dedicated to the Sun God. It is observed every year on January 14. It marks the first day of Sun’s transit into the Makara (Capricorn) sun sign as per Hindu Vedic calendar that marks the end of the cold weather with the winter solstice and the start of longer days. Makara Sankranti is one of the few ancient Indian festivals that have been observed according to solar cycles, while most festivals are set by the lunar cycle of the Hindu lunisolar calendar. 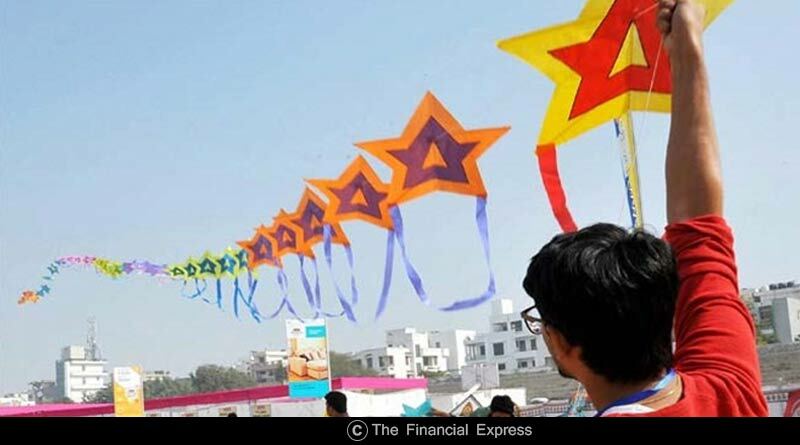 Makar Sankranti is known by various names such as ‘Maghi’ by north Indian Hindus and Sikhs; ‘Makara Sankranti (Pedda Pandaga)’ in Andhra Pradesh and Karnataka; ‘Sukarat’ in central India, ‘Magh Bihu’ by Assamese, and ‘Pongal’ by Tamils. Makara Sankranti is celebrated with colorful decorations, fairs, dances, kite flying, bonfires, and feasts. Many pilgrims go to sacred rivers or lakes to take a holy dip and perform thanksgiving to the Sun God and seek blessings from the good lord. 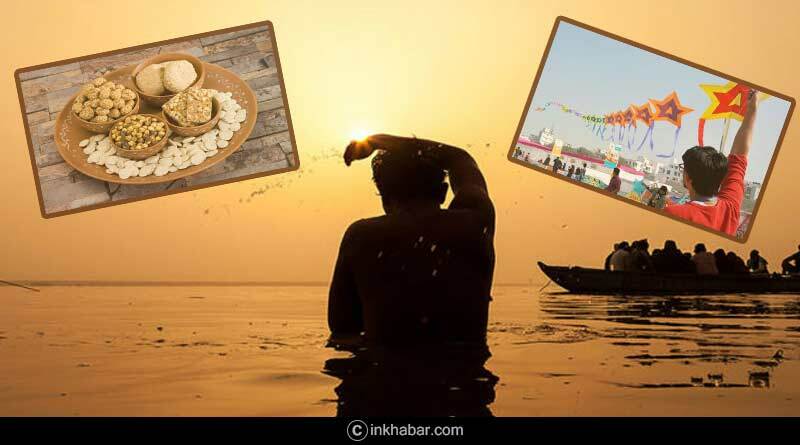 In every twelve years, the Hindus observe Makar Sankranti with one of the world’s largest mass pilgrimages known as Kumbh Mela, with an estimated 40 to 100 million people attending the event. 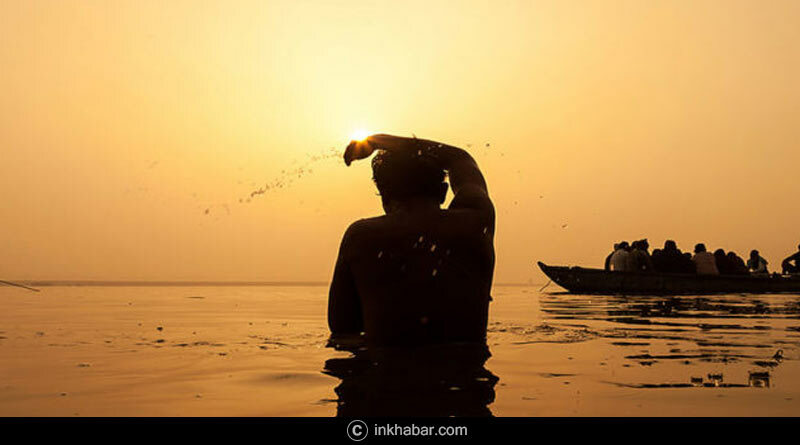 In this event, the devotees take a holy dip and offer prayers at the Prayaga confluence of the River Ganga and River Yamuna at the Kumbha Mela, a tradition attributed to Adi Shankaracharya. The significance of the Sun is traceable in various Hindu Vedic texts, particularly in the Gayatri Mantra, a sacred hymn of Hinduism found in the Rigveda, a significant Hindu scripture. On this festival, the people of India make sweets particularly from sesame seeds and a sugar base such as jaggery, which is also offered to the Gods during the prayer. The making of sweets and exchanging them with family members and other loved ones is a symbol of togetherness in thick and thin, peace and joyfulness. 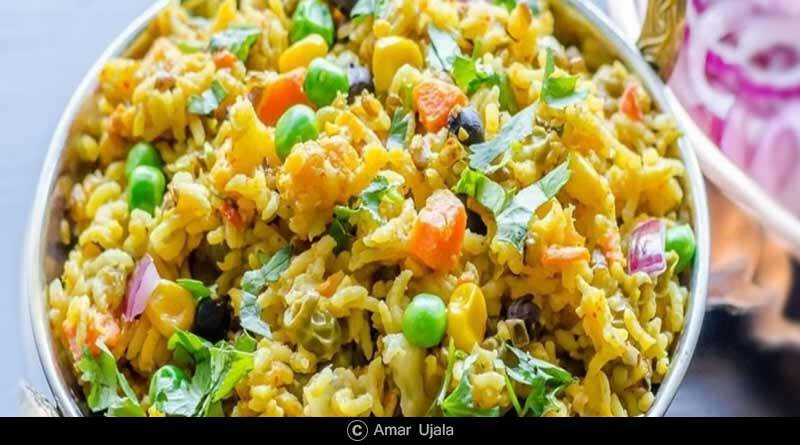 In most parts of India, this period is a part of the early stages of the Rabi crop and agricultural cycle, in the parts of the country where crops have been sown. The time signifies a period of socializing and families enjoying each other’s company, and celebrating around bonfires, in Maharashtra and other states, the festival is celebrated by flying kites. So, let’s celebrate this festival with full enthusiasm, laughter, and prayers. For more articles like the significance of the festival of Makara Sankranti, do Subscribe to our newsletter and follow us on Facebook, Twitter, and Google+. Makara-Sankranthi litterally means sun’s entry into Makara, Capricorn. It is one of the oldest festival. Sun Salutation is the main part of the festival. It may take different names through out the country, Sun salutation is common.